There are so many fun back to school printables popping up I have to start sharing mulitple links in each post or I won't get them all covered! The back to school multitasking has already begun! Sweet Coconut Lime has this cute vintage colored subway art printable for free HERE. 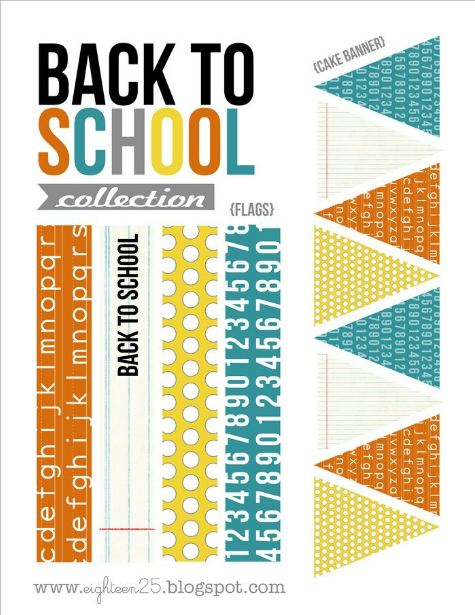 Eighteen25 has a fun back to school party collection that includes flags and cake bunting. 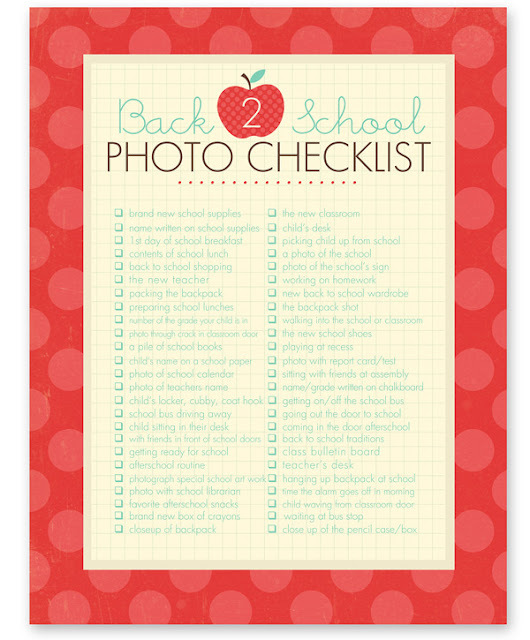 It uses some of my favorite back to school graphics. Simple As That has a great back to school checklist to make sure you get all of the important shots (or to get a few ideas for new ones). 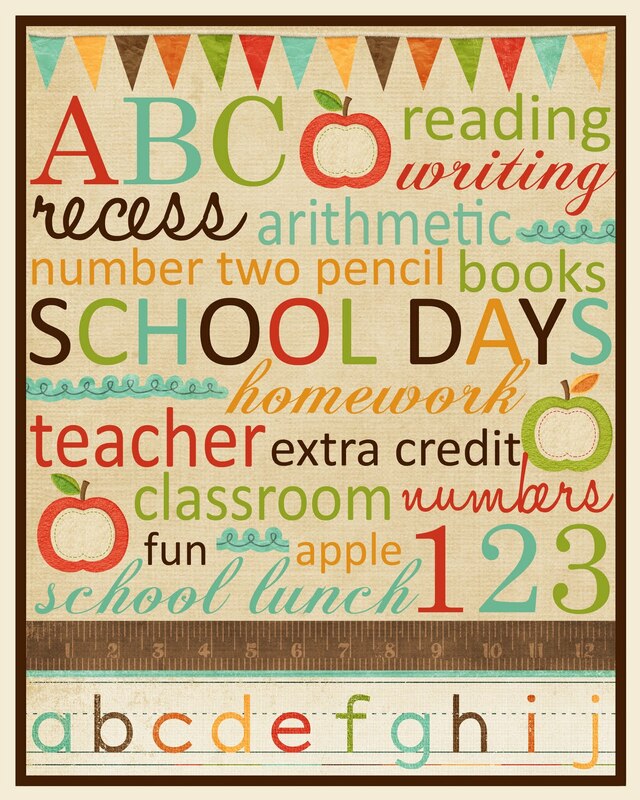 These are super cute and I'd use that first one in my classroom except that there's no such word as arithmetics. Love the other ideas though. Thanks for sharing! FYI Melissa over at Sweet Coconut Lime has revised her printable to fix the spelling error and now has a new download of it there on her site. :) It's super cute!